Final Fantasy XIV received heavy criticism at launch, prompting an official apology and the replacement of its development team. 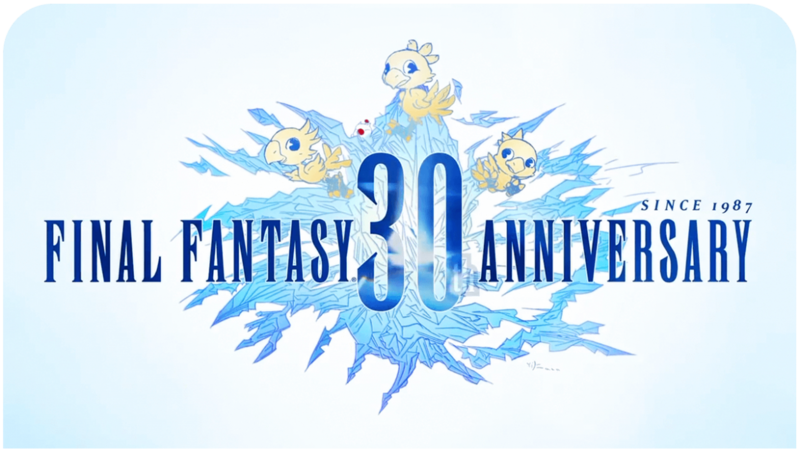 In October, 2011, Square Enix announced the game would be relaunched as Final Fantasy XIV: A Realm Reborn, an entirely new version rebuilt from the ground up. A Realm Reborn will carry over the original game’s setting, lore and story, but will feature a new client, server structure, graphics engine, interface, terrain, and content. Final Fantasy XIV 2.0 Character Classes Introduced and New Artwork Released!